Let’s get this party started! No, I don’t have a party to celebrate today but that won’t stop me from eating cupcakes. 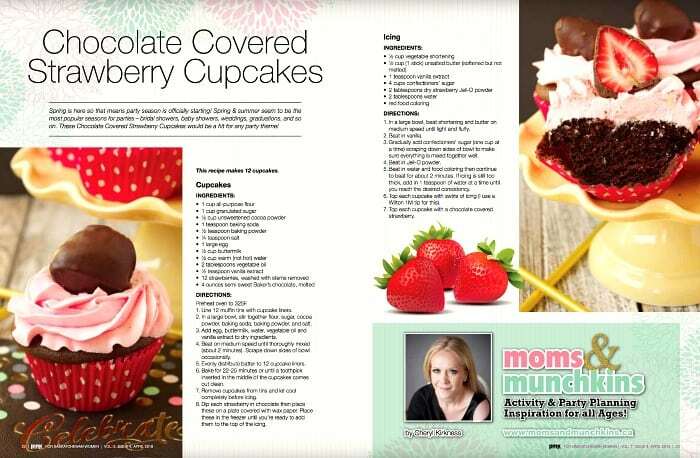 For my latest feature in Pink Magazine, I’m doing a fun twist on a classic party dessert – Chocolate Covered Strawberry Cupcakes! I tried this frosting a few ways before perfecting it: pureed strawberries (fail – too much liquid), strawberry jam (fail – not enough strawberry flavor), strawberry Jell-O powder = success! Of course now I’m brainstorming all the other icing recipes I can make with all the varieties of Jell-O powder there are out there. Stay tuned for more tasty creations! You’ll find this recipe in my latest article for Pink Magazine. 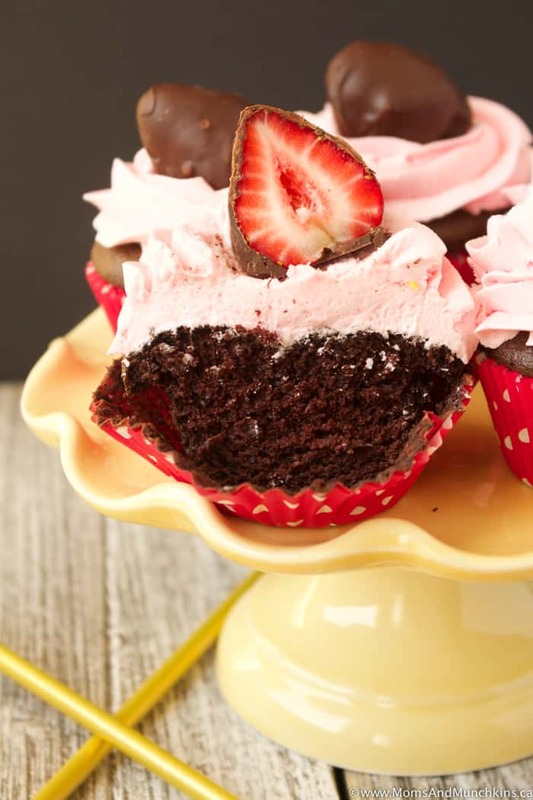 It’s a delicious cupcake for the summer party season – baby showers, bridal showers, graduation parties, summer BBQ…but don’t leave these sitting outside in the sun for very long or your icing and chocolate will start to melt. These are best kept refrigerated until right before you’re about to serve them. What’s the next party you’re planning? We’re currently working on my son’s 7th birthday party. He picked Ghostbusters as the theme – no surprise there as he’s obsessed with anything Ghostbusters! As you can probably guess, finding party supplies for the 1980’s version of Ghostbusters isn’t super easy. We’ve found a lot online though so we’re having a lot of fun with it. I’ll share Ghostbusters party photos with you next month! We’ll have about 30 kids running around at laser tag – wish me luck. Ha! 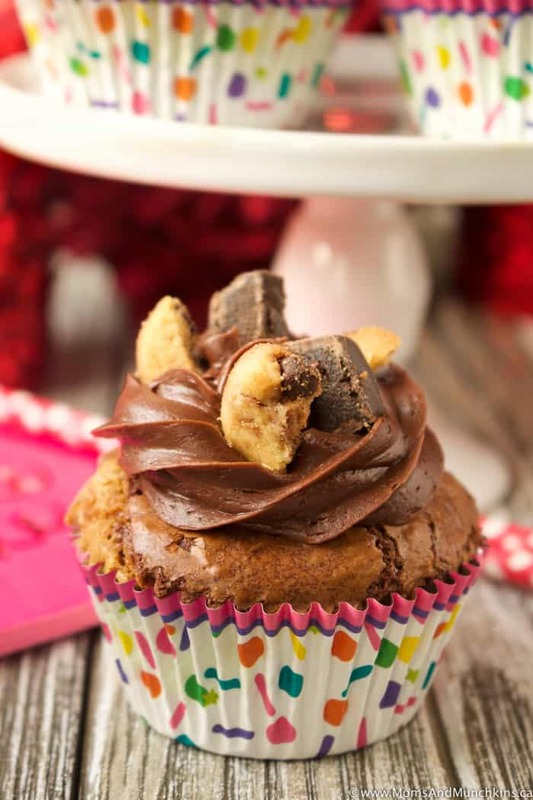 Brookie Cupcakes – a combination of brownies, cookies and cupcakes! 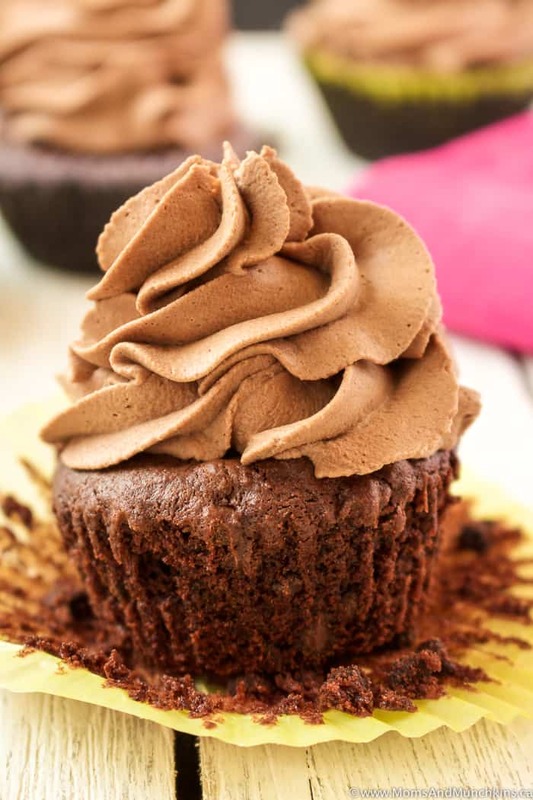 Double Chocolate Cupcakes – for the true chocolate fans! 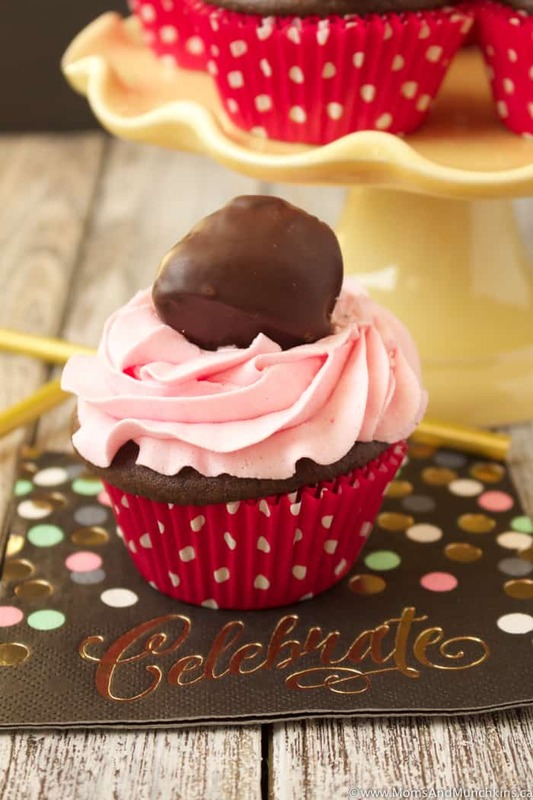 Slumber Party Cupcakes – like a combination of pancakes and cupcakes! 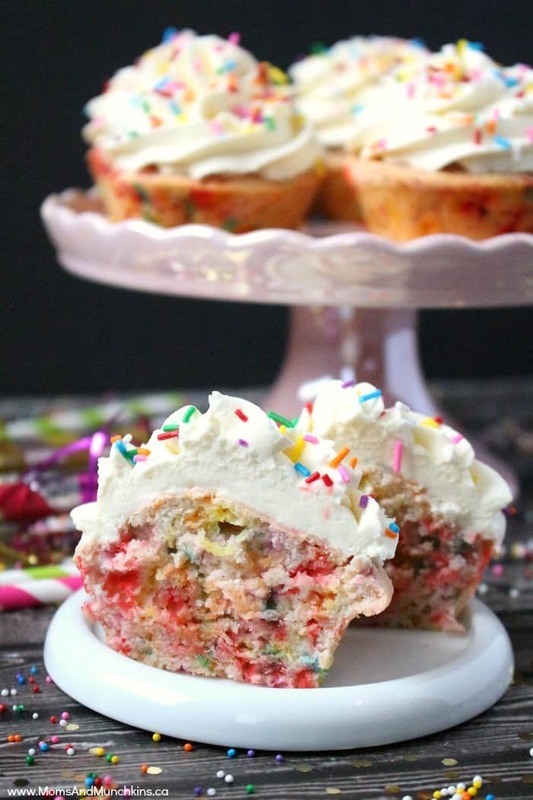 Cupcakes are totally acceptable for breakfast, right?! Visit our Recipes page for even more tasty ideas. Stay updated on the latest recipes and home entertaining ideas by following us on Facebook, Twitter, Instagram and Pinterest.